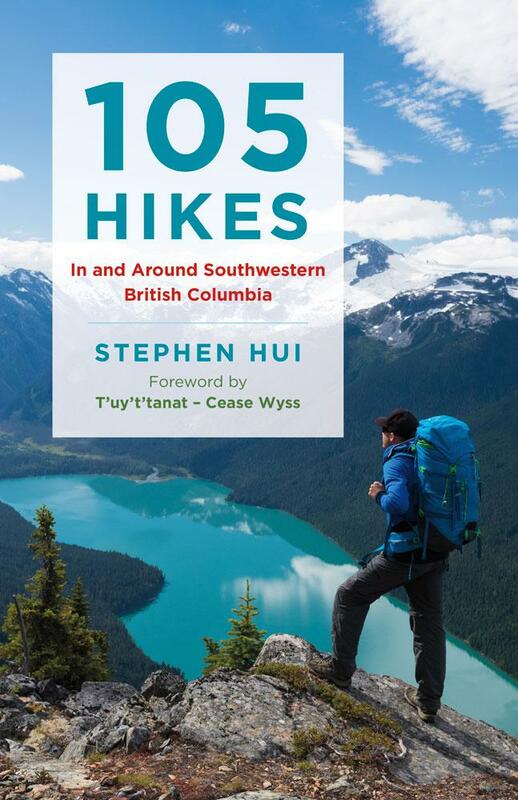 105 Hikes In and Around Southwestern British Columbia (published by Greystone Books) is available now at bookstores everywhere in paperback and ebook formats. If you like 105 Hikes, please review the book on Amazon and Facebook. 105 Hikes is distributed by Heritage Group Distribution, University of Toronto Press Distribution, and Publishers Group West. A portion of the revenue from sales of 105 Hikes will benefit the British Columbia Mountaineering Club, one of the province’s oldest outdoors clubs.